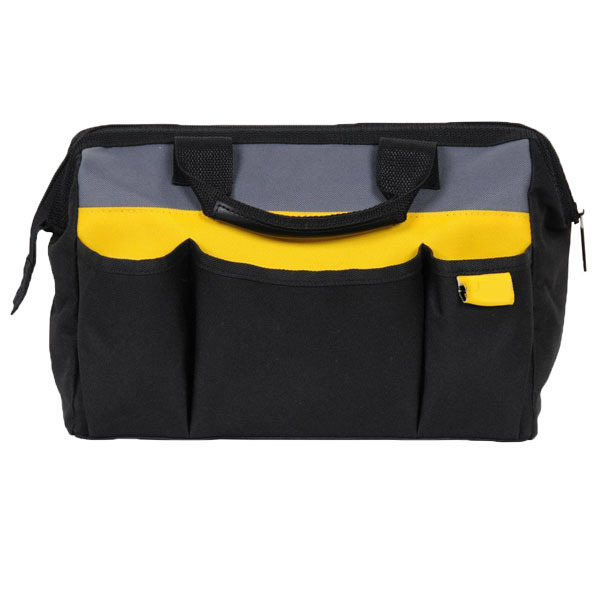 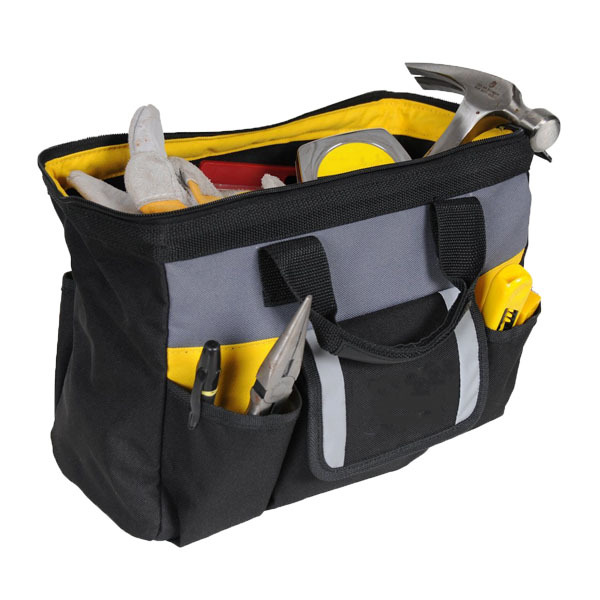 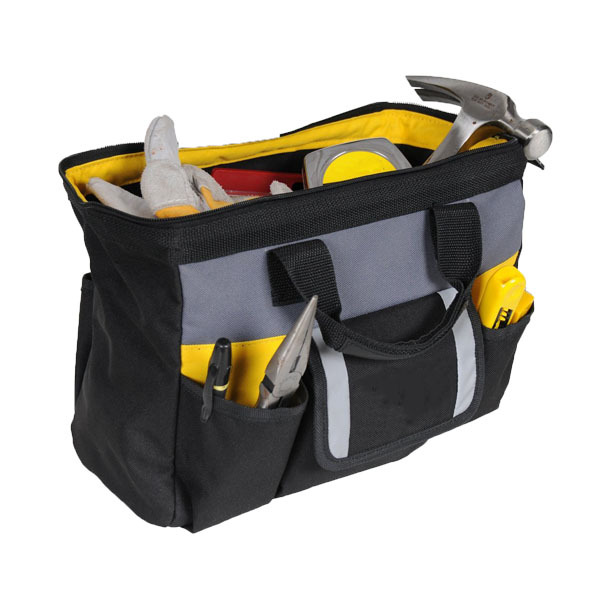 The Enrich Tool Bag is ideal for carrying hand tools and other small to medium-sized items. 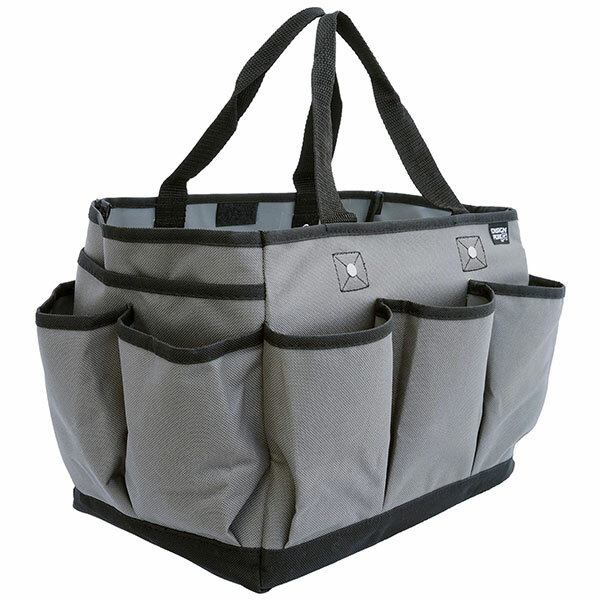 The adjustable strap allows for easy access to contents. 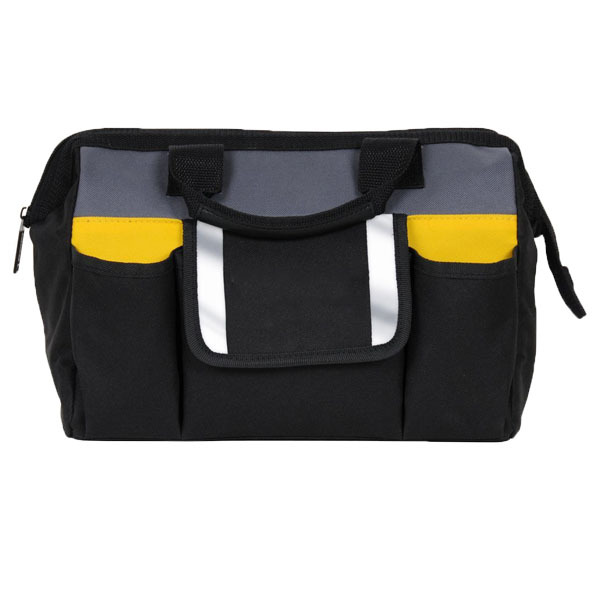 A rubber foam bottom keeps bag sturdy and helps protect contents from hard falls, and an outer mesh pocket stores personal items.